Our roller blinds are made from high quality components to prevent unnecessary bowing or bouncing. This means that out roller blinds are built to last. 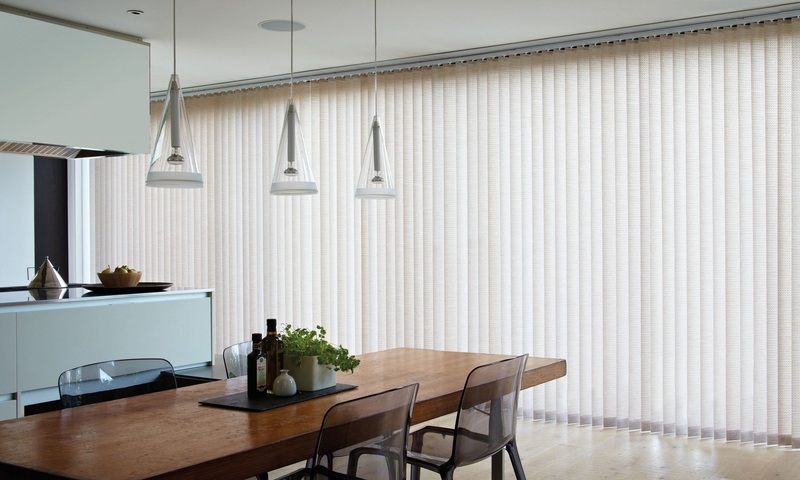 We have a large range of colours and patterns to chose from as well as a range of different finishes so that you can tailor your blind to your needs. Our roller blinds are supplied with either left or right handed control. All of our blinds are supplied with child safety brackets that securely fasten any loose cords to the wall. We can also supply roller blinds with electronic motors which means that you can control your blind with a remote control. Take a look at our Process & Laminate Page for even more flexibility in roller blind design.